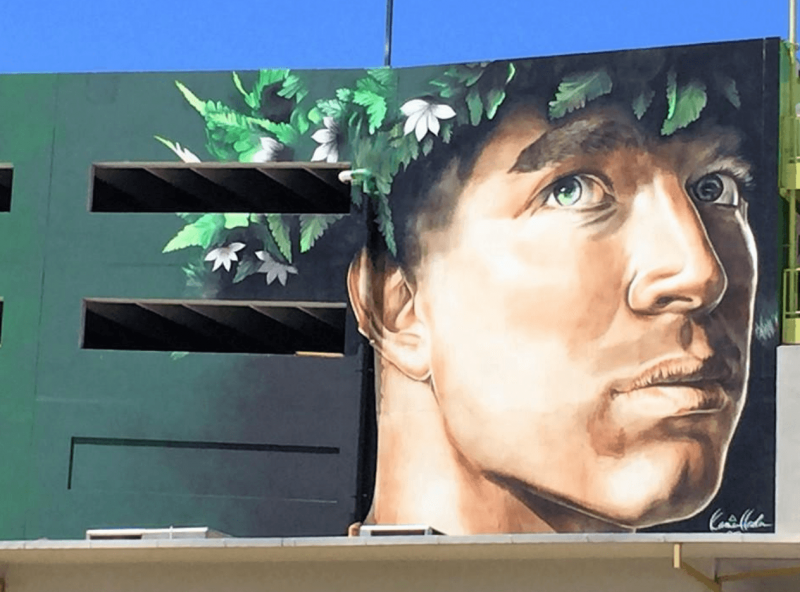 Kaka’ako has become one of the most walkable, dog-friendly, street art, food and wine forward neighborhoods on Oahu. It’s also known right now for its continued real estate development. New buildings are going up, making it an even more desirable neighborhood for all ages as well as a great area to invest. 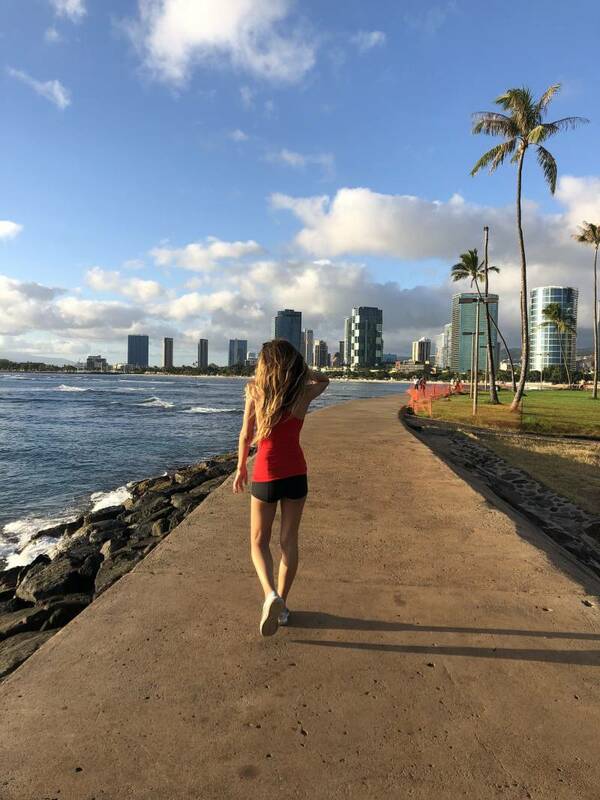 It is just a few blocks to Ala Moana beach park and is centered in the middle of downtown Honolulu and Waikiki. The location for working professionals could not be better with a 3-4 minute commute into the Honolulu financial district or federal building, and about 6-7 minutes to Aloha tower where Hawaii Pacific University classes are held. A block away from the Down to Earth market and a few more to Whole Foods, 10 minutes or less to Waikiki’s shopping, the yacht clubs, health clubs, surfing, beaches, and more restaurants. Shoot over the Pali Hwy to Kailua and Kaneohe in 25 minutes. It’s a central town location, which helps with anyone’s daily commute in Honolulu. I’m a big believer in living close to where you work, so you can spend more time after work enjoying, and less time in island traffic. 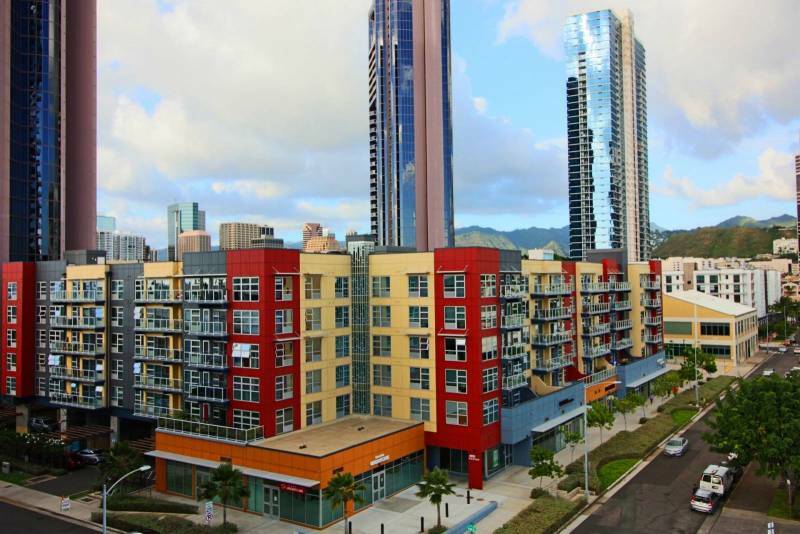 As far as Kaka’ako real estate goes, there are ample buildings to choose from. That said, there are many new condos going up that can make choosing one a bit overwhelming for the homebuyer. I always focus on lifestyle when finding my clients a home. What is most important to them regarding city living? 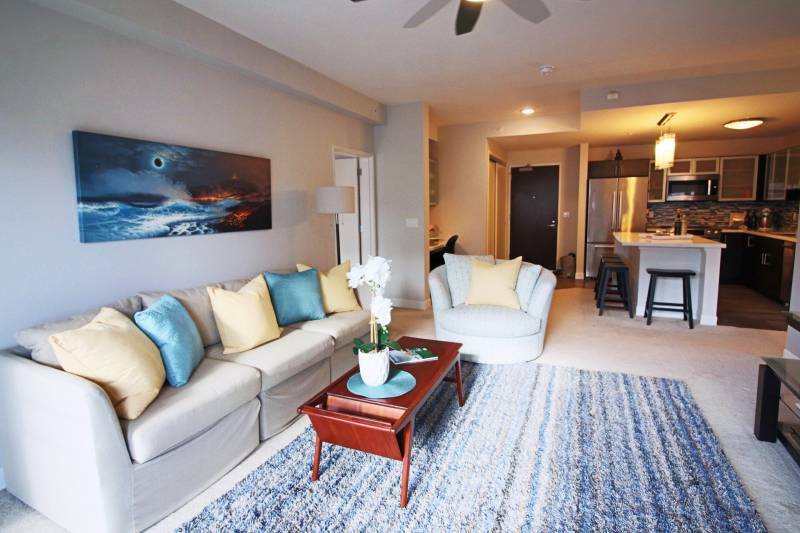 If living in a location where everything is walkable and convenience is something important to them, I would suggest 400 Keawe St where you can get a spacious 2 bedroom, 2 bath condo under $800,000. 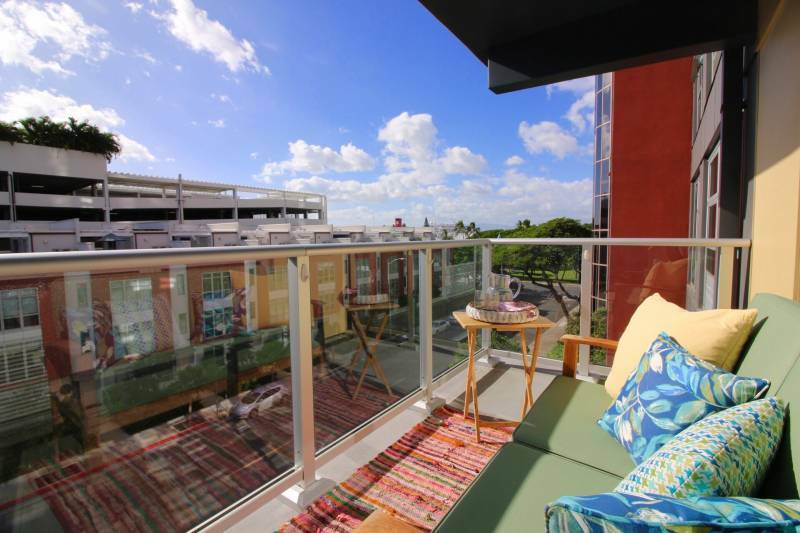 400 Keawe is a unique residence that is only 6 stories in the heart of Kaka’ako, built in 2016 and developed by Castle & Cooke Homes Hawaii, Inc. Right across the street from SALT (an amazing block of restaurants and boutiques that continues to expand with new venues popping up) and next door to the luxury Collection building and townhomes. 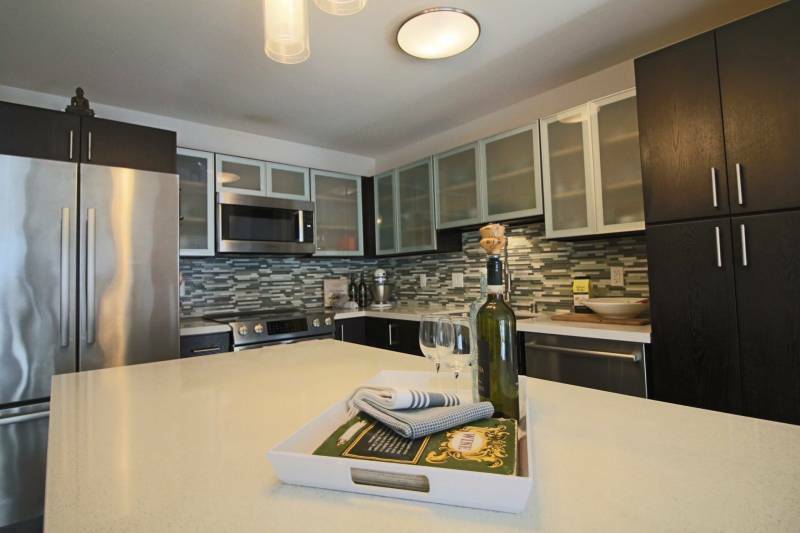 My listing Unit #418 a 2 bedroom, 2 full baths and 1 covered parking is on the market and in excellent condition. 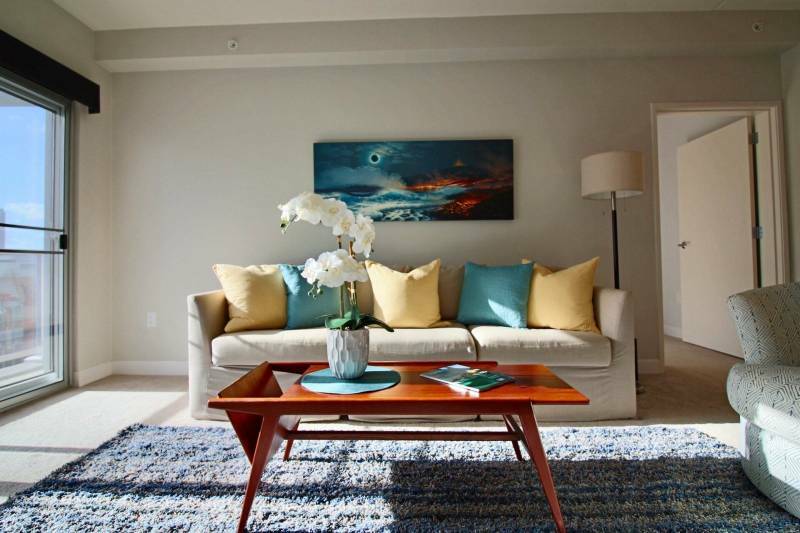 It includes the option of having all the furniture from Pacific Home included with the sale, making it a turnkey, move-in ready condo. 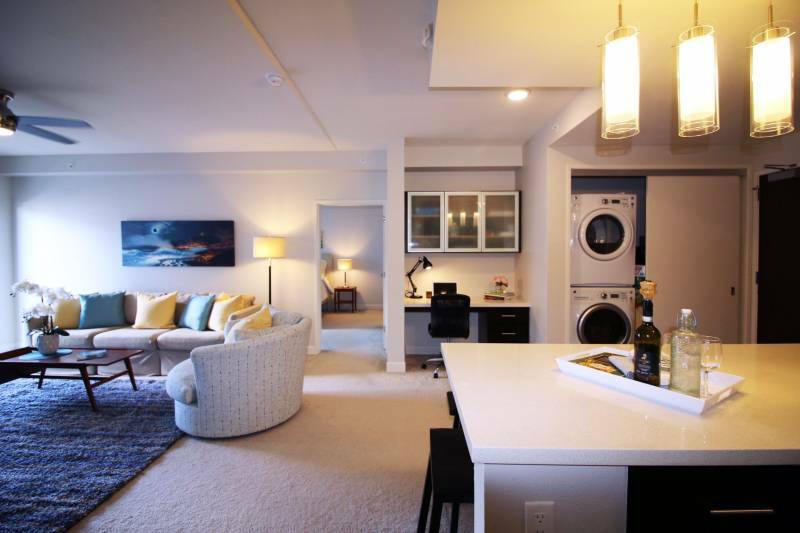 This unit offers a built in desk, stacked washer dryer, large open floor plan with bedrooms on opposite sides providing an extra private layout if you have guests or children in the second bedroom. My clients upgraded electric auto blinds to keep the afternoon sun out in the bedrooms and living room. They also painted the rooms with a light tranquil color, which makes this a very relaxing space to call home. 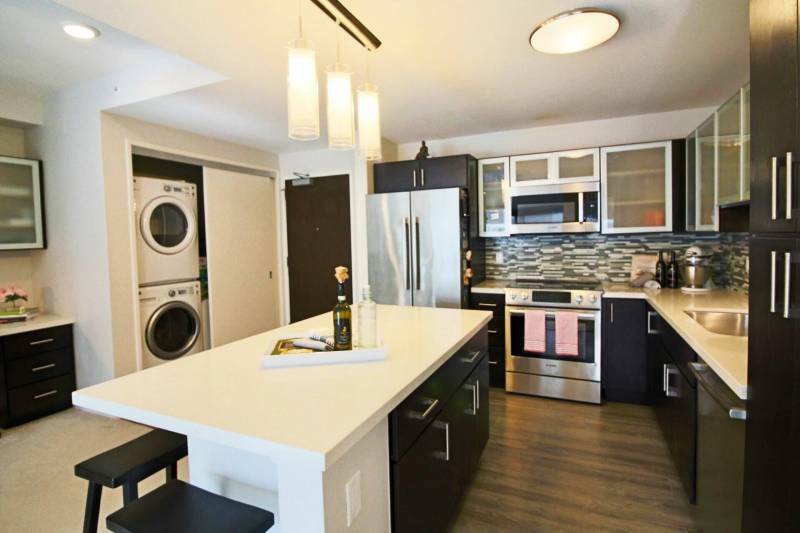 This is a great pet-friendly building that really caters to the person who likes to live in a quiet and private home in the middle of all the action. Maintenance fees are a lot lower than average in the neighborhood because it does not have a pool or a lot of amenities. To make up for that, there are gyms, yoga studios and fitness clubs less than 3 minutes away. 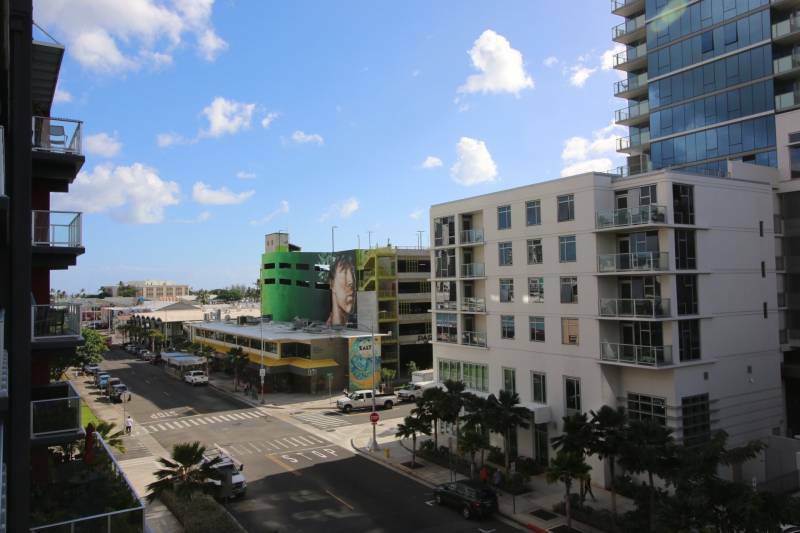 Unit #418 offers a few things that most of the other buildings do not — over 1000 square feet of living space and an extra large lanai overlooking the city block. The building is only 6 floors, so you aren’t spending extra time getting up and down in the elevator. Drive straight into the street level parking and use the secured bike rack area for your bikes. If you have more than one car, there are parking garage rental options for under $150 per month a couple blocks away. Also, there is free street parking along the right side of the building as well as a ton of metered spots. There’s lots of storage in the kitchen, a walk-in closet in the master, and extra linen closets. The building is cement and steel frame with double pained glass making it a quiet escape, yet you can fully open most of the windows and big slider lanai door. Each unit comes equipped with individual split air conditioners in living room and bedrooms to save on electricity costs. Kitchens and baths are done with quartz countertops, Bosch appliances, dark wood cabinetry, and tile backsplash giving it a modern feel. 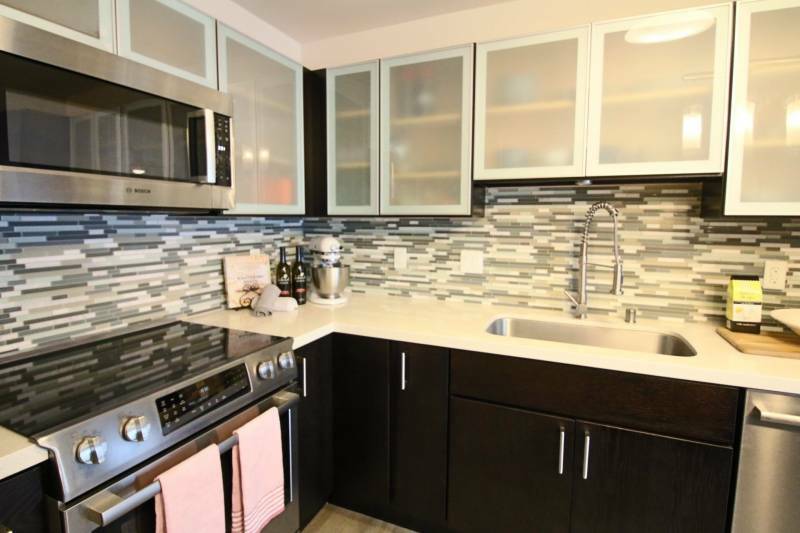 Luxury vinyl tile is used in the kitchen and baths and carpet throughout the rest of the unit. If you prefer the hardwood look, it’s an easy upgrade for about $3.50 per sqft. In Hawaii, location is everything, and this building has that and more. If you are looking for a great home and investment look no further. Reach out to me if you are interested in unit #418 in the 400 Keawe building or want to learn more about living in this growing neighborhood.